Inseong Song is Professor of Marketing at SNU Business School. Prior to joining SNU in 2010, he was an associate professor at Hong Kong University of Science and Technology where he was substantiated (tenured) in 2008. He has a BBA degree from Seoul National University, a MS in management science from Korea Advanced Institute of Science and Technology, and a PhD in business from The University of Chicago. Song’s research has focused on consumer purchase behaviors and firms’ competitive marketing strategies including pricing and new product introduction. His research utilizes mostly structural econometric modeling approaches. His articles have appeared in top marketing journals such as the Journal of Marketing Research, Management Science, and Quantitative Marketing and Economics. 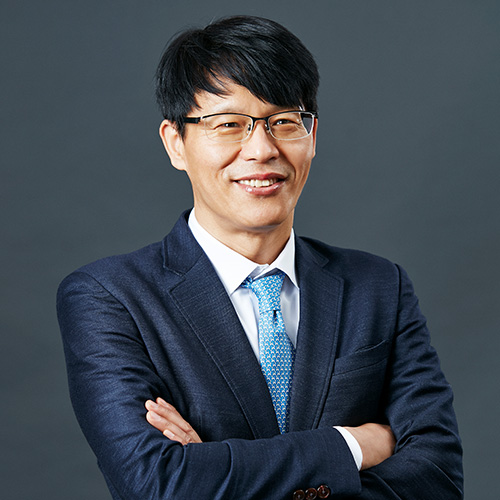 Inseong has taught Marketing Management, Marketing Research, Pricing and Promotion Strategies, and Quantitative Marketing Models in various levels of studies such as UG, MS, MBA, and PhD. He has also taught Marketing Strategy and Competitive Marketing in executive programs. He was a recipient of Franklin Prize of Teaching Excellence from HKUST Business School in 2003. Inseong Song and Pradeep K. Chintagunta, Measuring Cross-Category Price Effects with Aggregate Store Data, Management Science, October 2006; 52: 1594 - 1609. Pradeep K. Chintagunta, Andre Bonfrer, and Inseong Song, Investigating the Effects of Store–Brand Introduction on Retailer Demand and Pricing Behavior, Management Science, October 2002; 48: 1242 - 1267.